How will autonomous vehicles change the way architects think? 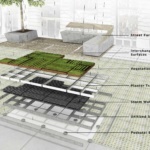 - Archpaper.com How will autonomous vehicles change the way architects think? City planning operates on decades-long cycles, while infrastructure is typically built out using forecasts that extend current trends. If self-driving vehicles are poised to deliver the revolution in urban transportation that Silicon Valley has been promising, how should urban infrastructure accommodate them? 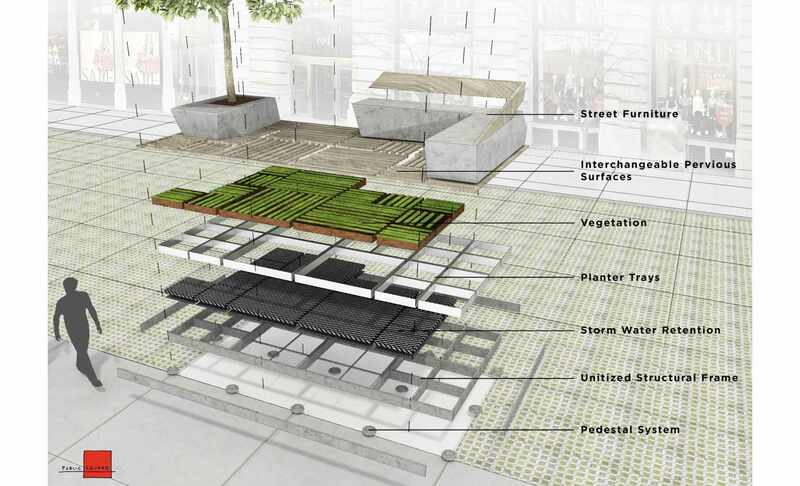 With less parking spots needed, how can designers effectively reclaim this urban space? Anticipating the Driverless City, a recent conference hosted by the AIA New York (AIANY), brought together Uber executives, planners, architects, and policymakers in pursuit of a holistic approach to adapting to life with autonomous vehicles. Speakers acknowledged the same general themes over and over again, despite their differing backgrounds. With self-driving cars possibly arriving in New York City by early 2018 and real-world tests already happening in other cities, one of the most discussed topics was the need to plan for an autonomous future as soon as possible. 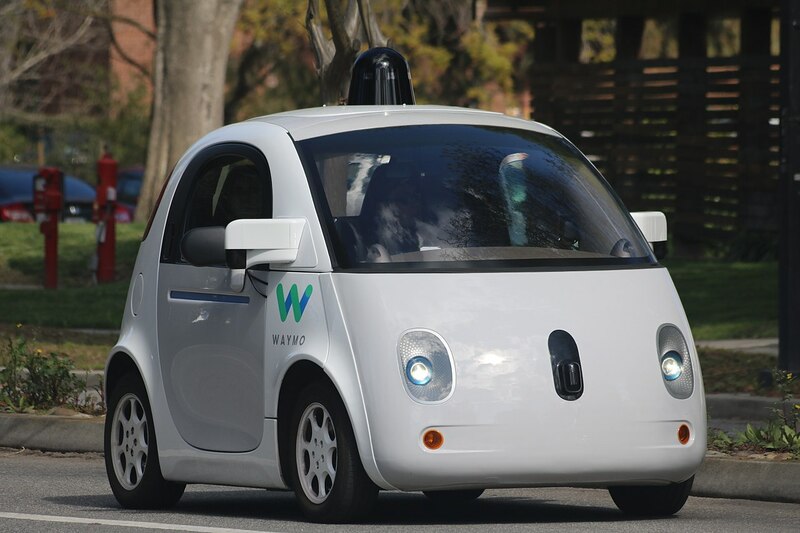 Autonomous vehicles will touch on every facet of urban life, from water management through the reduction of impermeable roads, to electrical grid infrastructure, and drastically reshape the economy. Larco, and many others throughout the event spoke of the need for government to begin working with planners and policymakers to redesign cities from the ground-up. 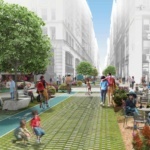 Leaning on a “people, places, policy” framework is a good starting point, as architects and planners can strategize about how autonomous vehicles could possibly affect each of the three. Sam Schwartz, former NYC Traffic Commissioner and founder of transit planning firm Sam Schwartz Engineering, described how a future society with self-driving cars could tilt towards “good,” “bad,” or “ugly” outcomes. 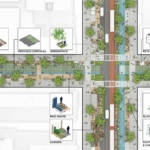 The ideal scenario would be one where the use of autonomous vehicles has encouraged mass transportation use, acting to move commuters to and from high-capacity transit corridors. 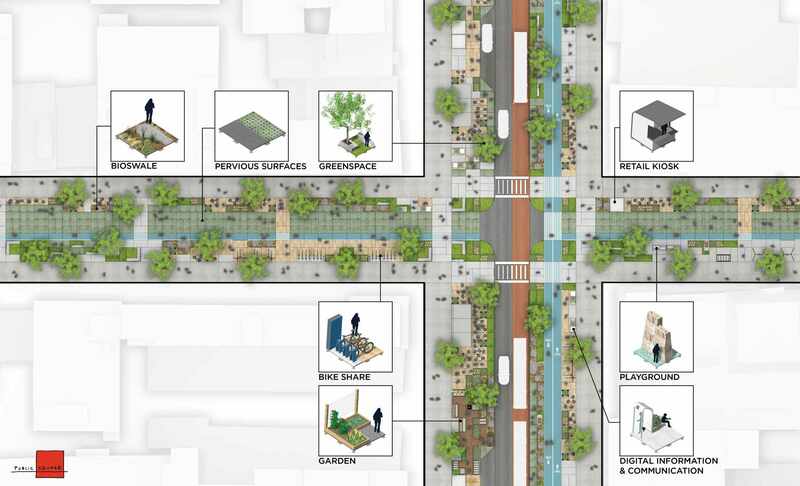 Because self-driving cars can pack tighter and don’t need to park, streets would be narrowed and the extra space converted to public parkland. 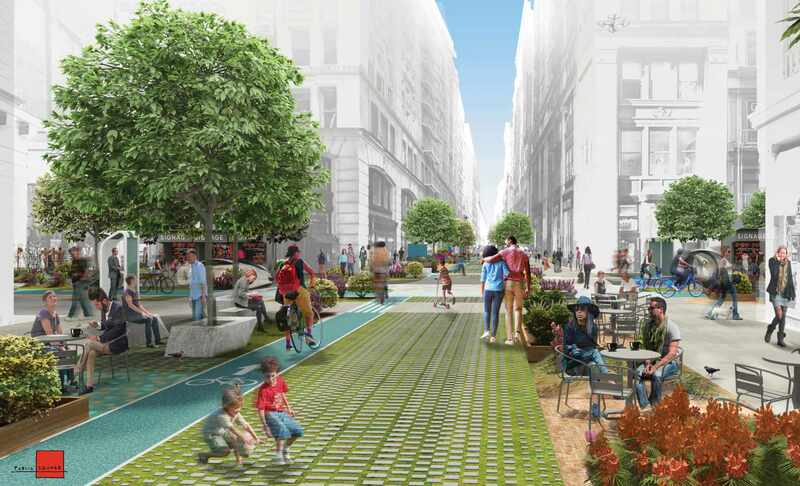 Conversely, in a world where autonomous vehicles are owned only by individuals, pedestrians might be walled off from the street, and our roads might be more packed than ever. According to Jeff Tumlin, principal and director of strategy at Nelson/Nygaard, the way we think about self-driving cars directly stems from concepts first presented at the 1939 World’s Fair. Nearly 80 years later, architects and planners wanting to design for a future with self-driving cars, busses, and trains, will need to go beyond simply extending our current car culture.